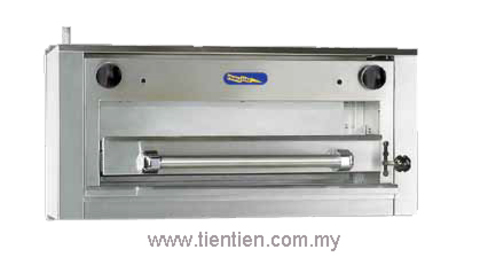 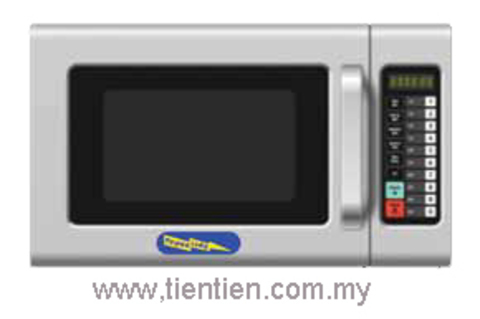 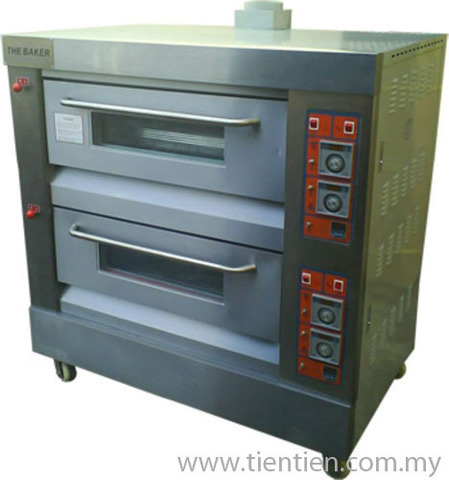 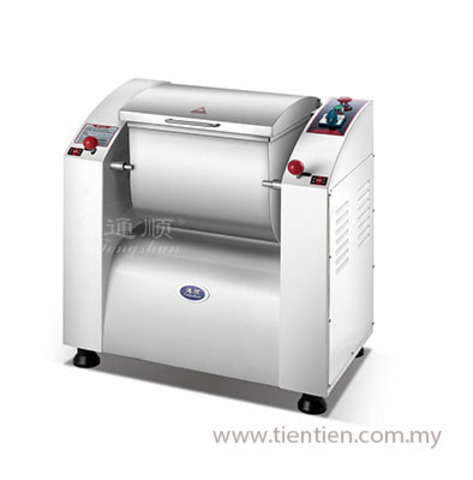 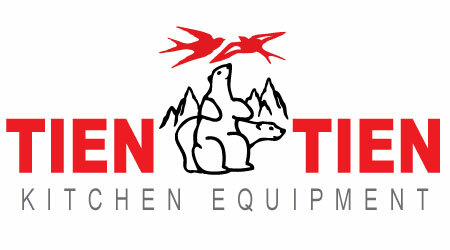 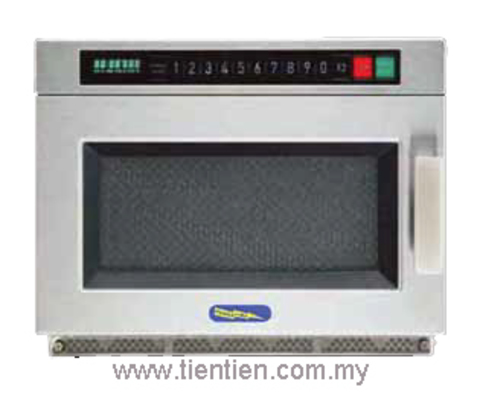 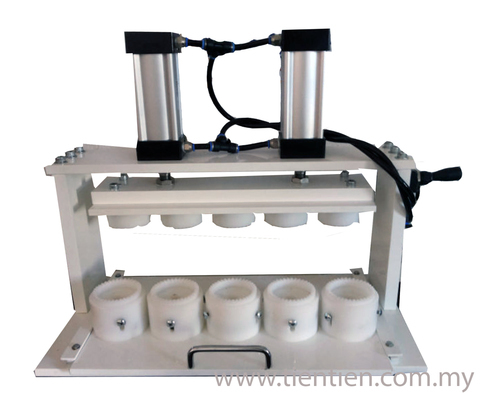 Tien Tien Kitchen Equipment’s Baking Equipment range consist of Malaysia most popular and quality electric oven, gas oven, pizza oven, table top mixers, stand-alone mixers, planetary mixers, spiral mixers, proofers, dough sheeter, dough divider, and etc. 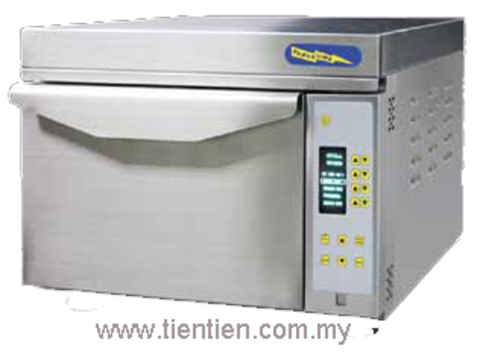 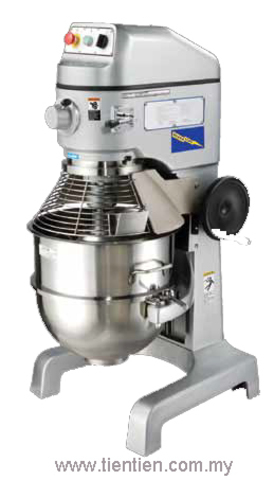 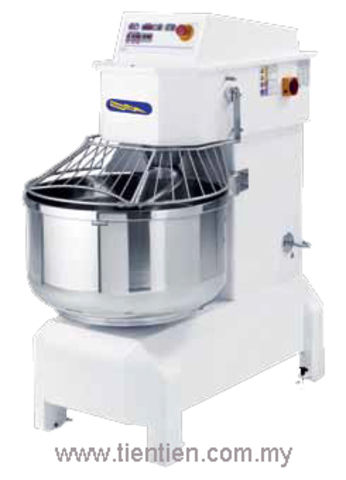 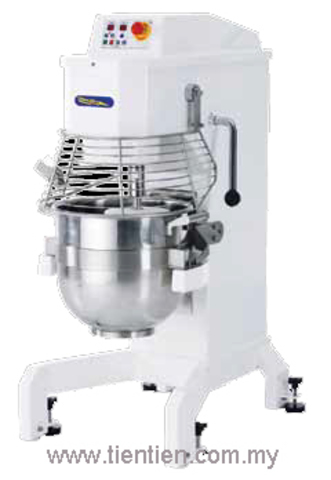 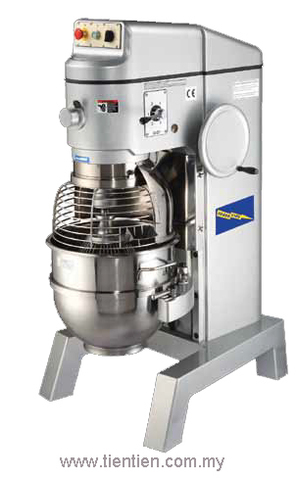 With such complete range of product of baking equipment, we provide a one stop solution to every chefs and bakers in Malaysia. 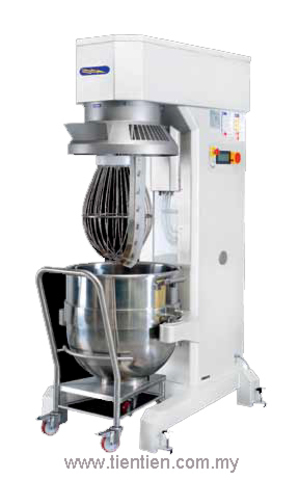 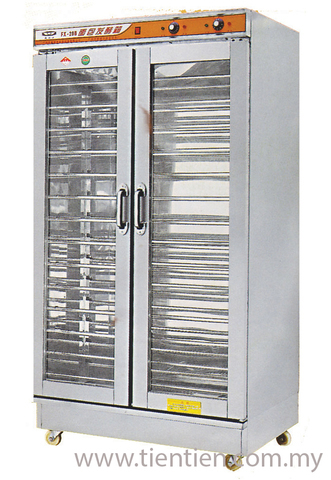 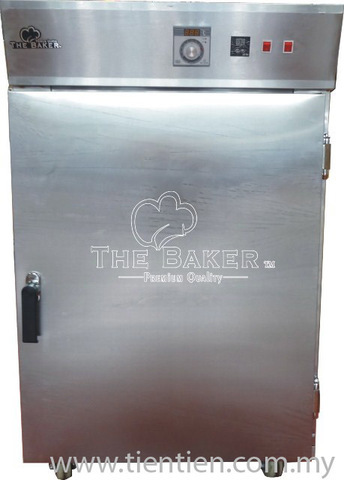 Our Baking Equipment range is carefully curated for its durability to handle the demand and heavy usage in bakeries, pastry kitchen, and cafes. 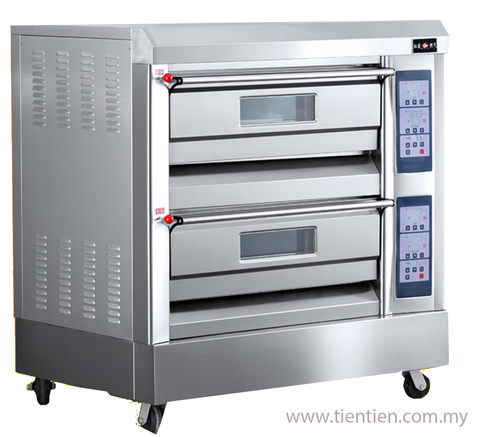 It is no wonder why Tien Tien baking equipment is quickly becoming every baker and entrepreneurs’ favourite choice!